A legacy is a special gift, helping us to respond to Italian Greyhounds in need of our help, and ensuring that your love for the breed lives on beyond your lifetime, in the most practical way. 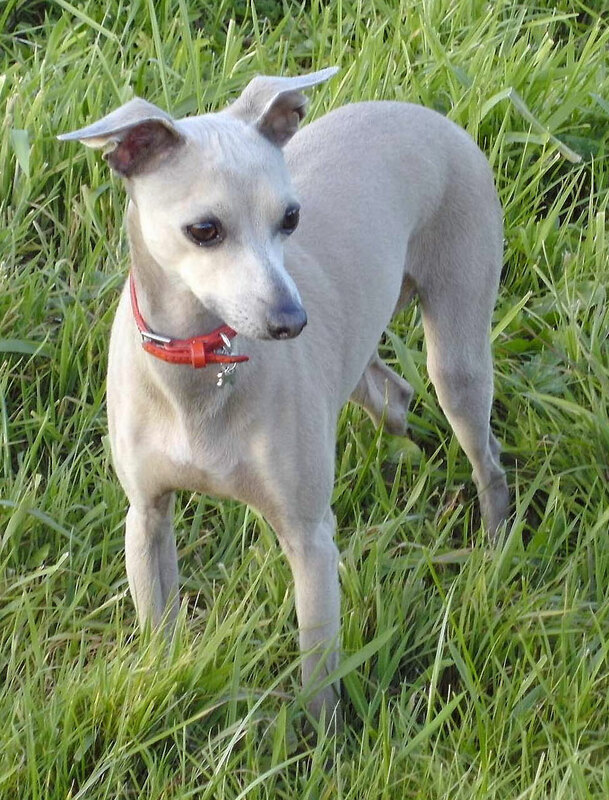 If you would like to leave a legacy donation to the Italian Greyhound Rescue Charity, the main points to include are our name, address and charity number. 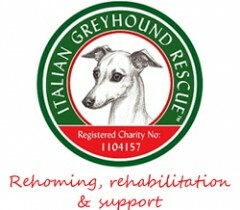 If you have an questions about leaving a legacy to the Italian Rescue Charity please email us on: info@italiangreyhoundrescuecharity.org.uk . Once you have written your Will you will need to sign it in the presence of two witnesses who will then also sign your Will in the same company. Your witnesses must not be beneficiaries or the spouse of a beneficiary. Your professional advisor will be able to assist further. Once you have made your Will, keep a copy for yourself and keep the original in a safe place (e.g. with your Solicitor or Bank). It is advisable to review your Will from time to time and it is especially important if your circumstances change through marriage or divorce as parts of your Will may become void. If you only need to make minor changes, this can be done by making a Codicil, which will need to be executed in the same way as your Will, and should be kept alongside your Will. Therefore, leaving a charity legacy is simple and it allows you to support a cause close to your heart and well into the future.